Karen Christman is one of the Lead Grant Recipients at UC San Diego for the 2017 Fiscal Year. San Diego, Calif., Nov. 10, 2017 -- Eight of the top 10 research grants awarded to UC San Diego departments outside of health sciences this year are led by women. And Karen Christman, a professor in the Department of Bioengineering, is one of them. Christman brought in $2.8 million dollars dor a research grant from the State of California. The Christman Lab focuses on developing innovative biomaterials for tissue engineering and regenerative medicine applications. The lab has a strong translational focus with the main goal of developing minimally invasive therapies for cardiovascular disease. Projects are highly interdisciplinary and involve collaborations with basic scientists, engineers and physicians. 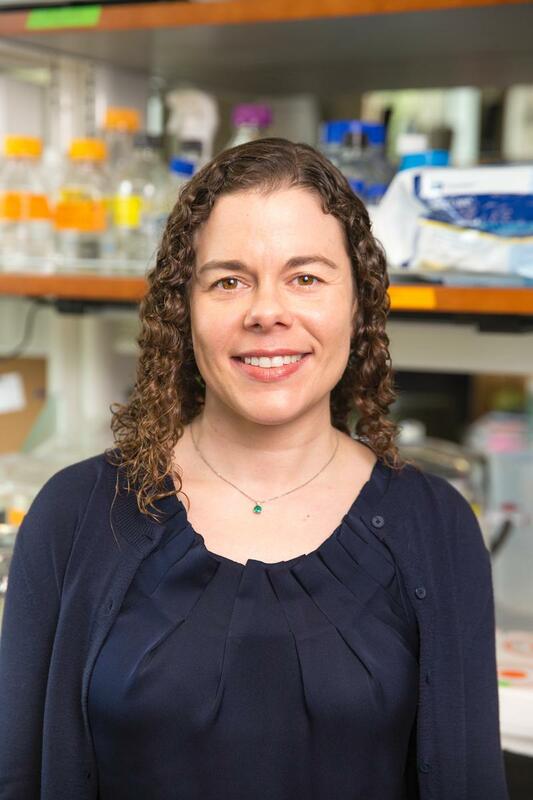 As one example of her grant activities, Christman and colleagues received this year a $2.8 million from the governing Board of the California Institute for Regenerative Medicine. Their work aims to help people with peripheral arterial disease. The condition narrows and blocks arteries providing blood supply to the legs resulting in cramping, pain and fatigue condition called critical limb ischemia. While 2017 may be an exceptional year, a statistical anomaly due to the way grants are recorded and principal investigators selected to head proposals with multiple researchers, an analysis of the top 40 research awards since fiscal year 2013 on the main campus and in health sciences combined shows a steady increase in the number and cumulative dollar amount of large research grants headed by women. According to the analysis, conducted by the campus Office of Contract and Grant Administration, women were the principal investigators of six research awards totaling $24 million in 2013, nine awards totaling $42 million in 2015, 12 awards totaling $48 million in 2016, and 18 awards totaling $89 million in 2017. Viewed another way, when compared to grants headed by male principal investigators, women principal investigators five years ago accounted for a smaller share, or $24 million, of the total number of top research awards, than male principal investigators, who accounted for $133 million. But this year, the top grant awards headed by female principal investigators accounted for a larger share of the total, some $89 million, compared to those headed by male principal investigators at $72 million. As a side note, nanoengineering professor Jesse Jokerst also was a top-10 grant recipient this year, with $2.3 million awarded from the Department of Health and Human Services.